The economy is service-oriented with commerce, transport, tourism, and public services accounting for about three-fourths of GDP. This island economy suffers from a poor natural resource base, including serious water shortages exacerbated by cycles of long-term drought and poor soil for agriculture on several of the islands. Although about 40% of the population lives in rural areas, the share of food production in GDP is low. About 82% of food must be imported. The fishing potential, mostly lobster and tuna, is not fully exploited. 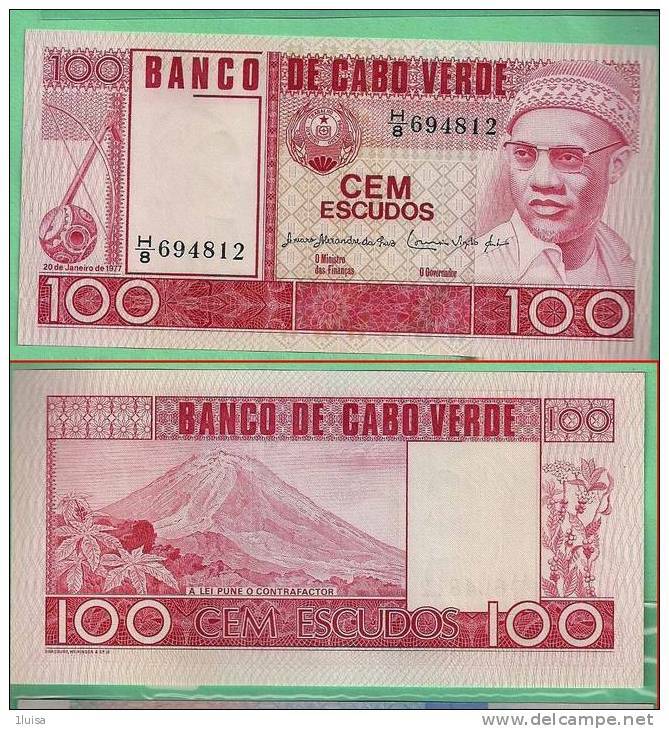 Cape Verde annually runs a high trade deficit financed by foreign aid and remittances from its large pool of emigrants; remittances supplement GDP by more than 20%. 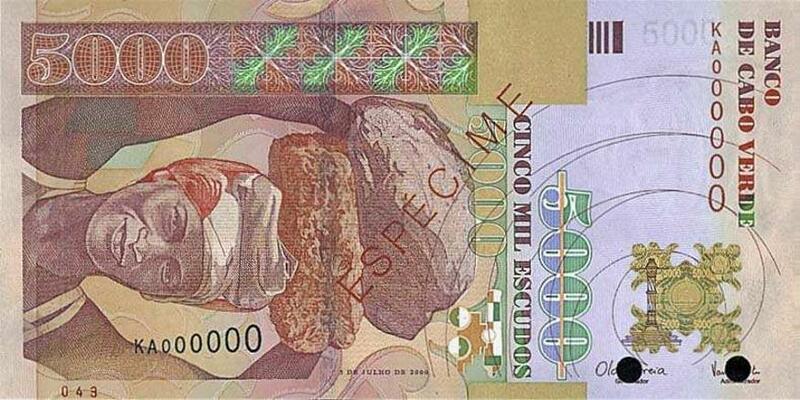 Despite the lack of resources, sound economic management has produced steadily improving incomes. Continued economic reforms are aimed at developing the private sector and attracting foreign investment to diversify the economy and mitigate high unemployment. Future prospects depend heavily on the maintenance of aid flows, the encouragement of tourism, remittances, and the momentum of the government’s development program. 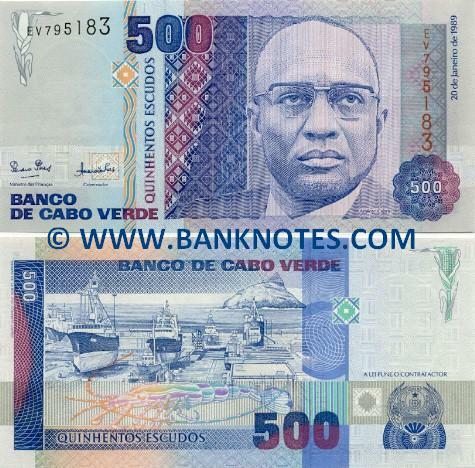 Cape Verde became a member of the WTO in July 2008. 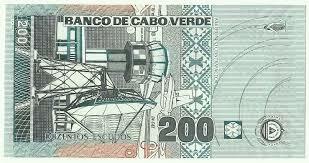 This entry was posted in Histronomics and tagged cape verde, currency. Bookmark the permalink.